Just in case someone is interested in mapping RBD device on XenServer manually, here is the way how to do it. 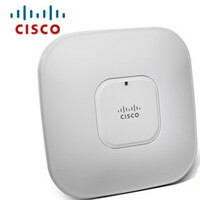 You can convert any autonomous mode Cisco Aironet access point, to lightweight mode and back. When you upgrade one of these access points to lightweight mode, the access point communicates with a controller and receives a configuration and software image from the controller. Many access points purchased second hand might be in the lightweight mode and you will have to convert it back to autonomous mode to be able to use it as a fully featured access point at home for example. After installing Ceph I decided to write a separate article on adding Ceph nodes, because this process can be used in general. To add more ceph nodes you will need to prepare the Ceph nodes as described in my previous articles. Search for Ceph Storage articles and focus on the preparation. In this article we will finally deploy Ceph Cluster with three monitor (MON) nodes. 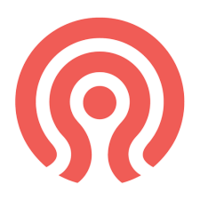 In this article we will prepare admin node for Ceph deployment. 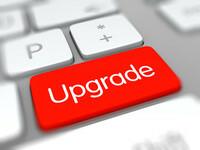 Debian Jessie packages for Hammer became available, so it is time to upgrade. To my surprise I did not experienced any issues and a standard Debian upgrade procedure was everything I needed. Before getting started with setting up the Ceph cluster, you need to do some preparation work. Make sure the following prerequisites are met before continuing the tutorial.